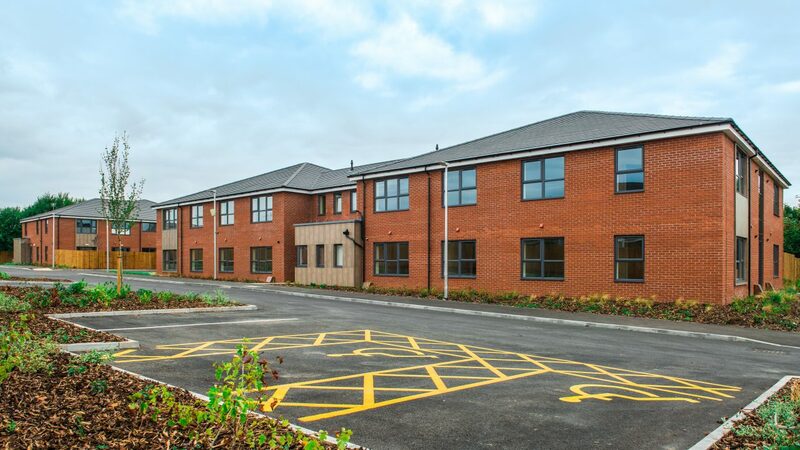 This state of the art twin development, situated in the heart of the community, completed in August 2018 and consists of a 10 bedroom Complex Care & Autism unit, alongside 16 x 1 bedroom Supported Living apartments. Neil Brown, CEO of Inclusion Housing CIC, said: “Inclusion Housing are delighted to be part of an innovative and progressive team, working collaboratively with SSH and Lifeways to deliver a first class development. We look forward to welcoming the new tenants into their homes and, moving forwards, to completing a pipeline of future projects with this exciting company”. 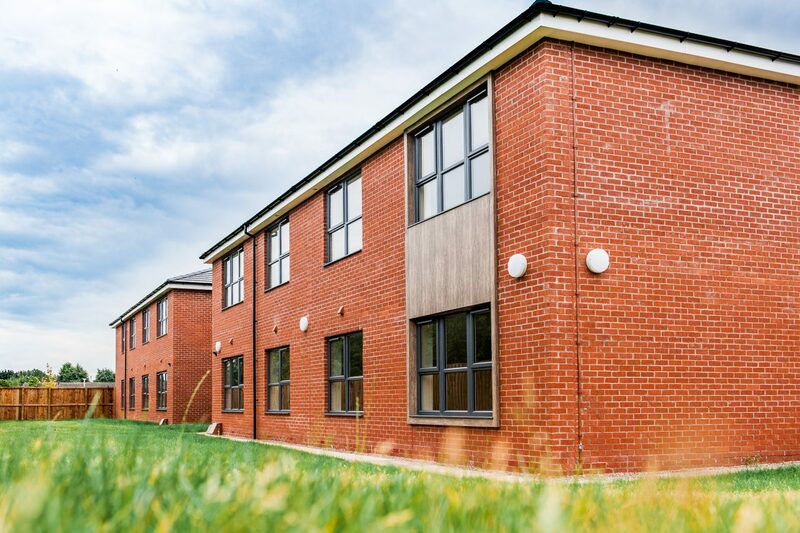 Janine Forshaw, New Build Project Manager of Lifeways, said: “Lifeways, SSH and Inclusion Housing have worked very much in partnership to deliver this innovative and bespoke supported living scheme in the heart of Clowne. 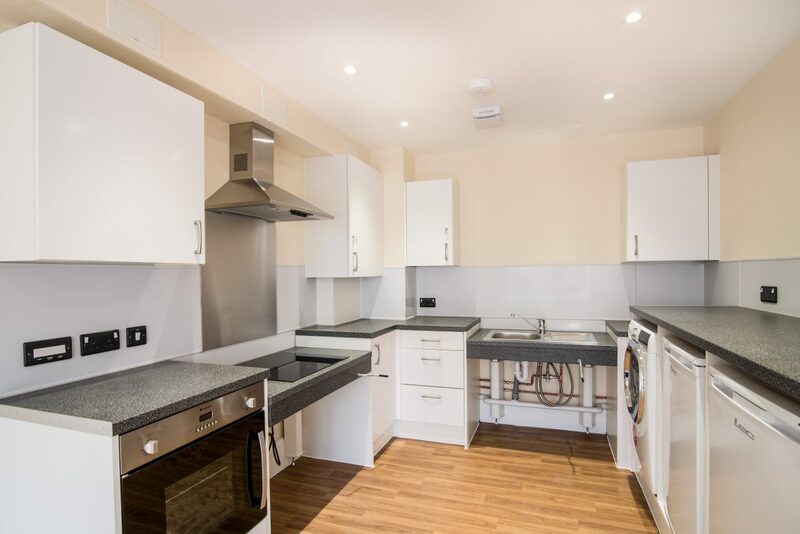 The 16 high spec apartments provide environmental flexibility so that Lifeways can tailor support to individuals with a diverse range of support needs. 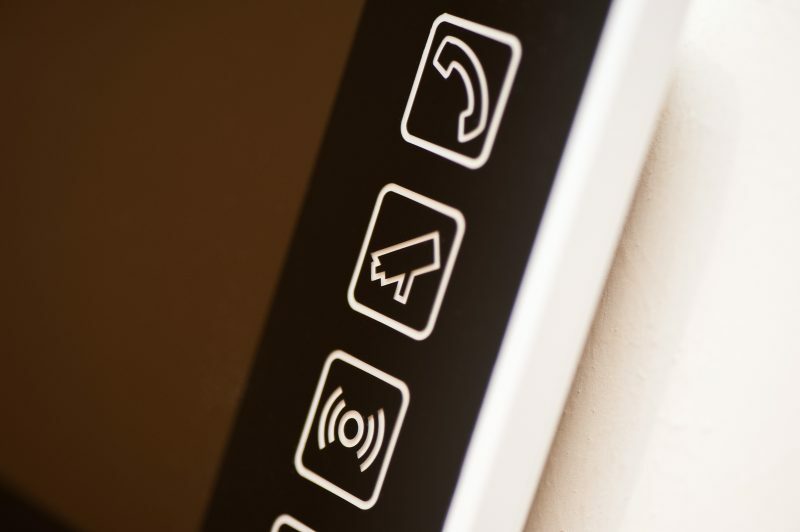 The support on site provided by Lifeways Community Care will be supported by the assistive technology on site which is available in each apartment. It’s been very much welcomed by the community and we are looking forward to welcoming our first tenants into the building by late Autumn”. The two buildings incorporate advanced assistive technology, including sensory bathrooms and fully adaptable support systems at the point of care, allowing service users to benefit from the very latest technological innovations.